Click the image to view the “Heathkit Hero 1” brochure. 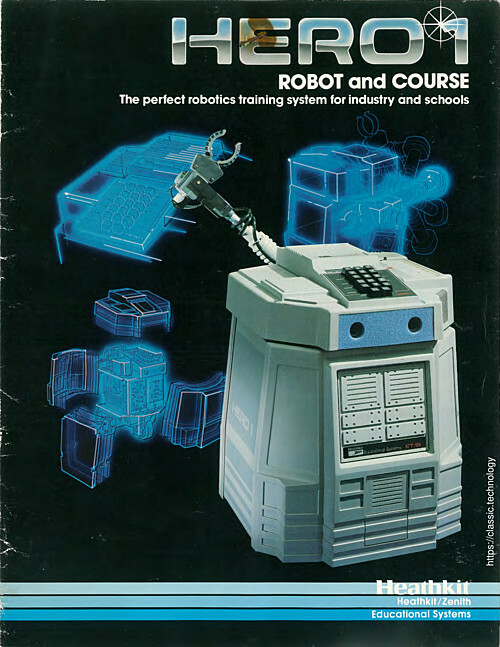 After 34 years, it is amazing that this little robot still commands a lot of passion. Thank you for the brochure, I hope that you down load more information on this robot and all its accessories. So I have one, not yet, I just purchased one off of eBay, so I know I have my work cut out for me. But I am looking forward to the journey.